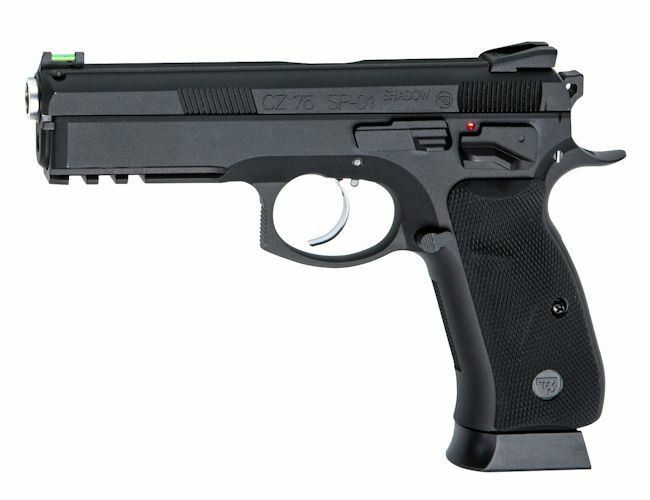 The ASG CZ P-09 is a very realistic design with full metal design and blow back. It is Based on the latest line of guns from CZ, with input provided by Law and military departments and from team shooters from the CZ team. This pistol is very well balanced and a breeze to shoot, the new design ergonomic grip with knurled rubber grip sides makes it sit comfortable in the hand. It comes apart just like the real thing. It comes with a fibre optic front sight and a rail for accessories. CO2 magazine is available for this gun.